Brazil’s coast is, of course, magnificent. 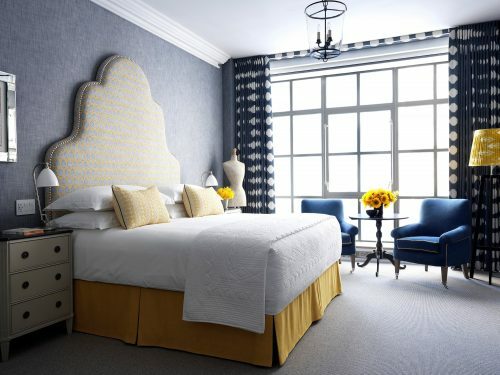 It’s hotels, to my eye, have never had the same beauty. The resorts never quite sparkled and those boutique, owner-operated properties that one found tucked away needed some real grooming. 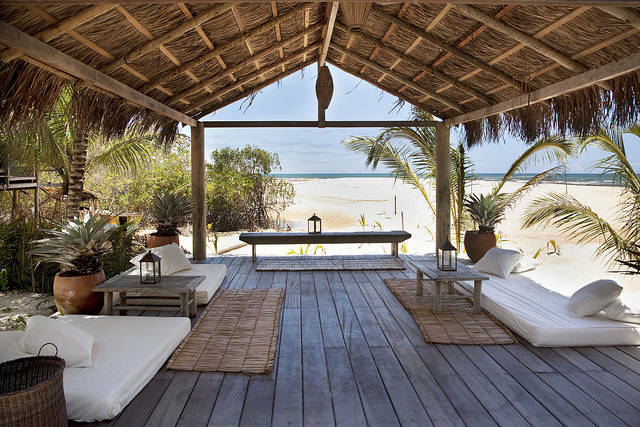 How lovely to find Uxua which opened in 2009 in Trancoso, one of Brazil’s trendiest beach resorts. Uxua has a real style that marries rusticity with sophistication to produce charm galore. And charm is in such short supply that, wherever I see it, I have to celebrate it . 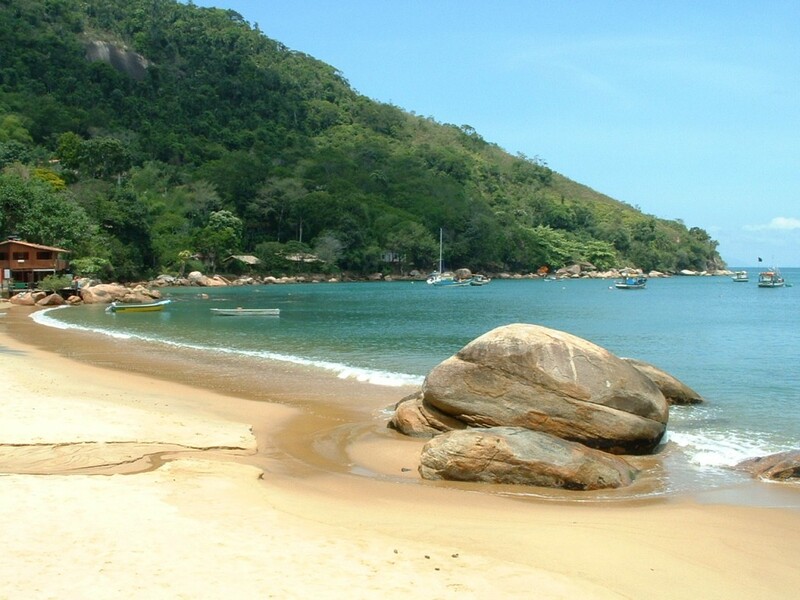 1.5 hours south of Rio de Janeiro (way south of Trancoso) is the gorgeous beachside resort of Paraty. Here is another coastline that dazzles with inlets, beautiful water and forests that drop down to the golden sand. 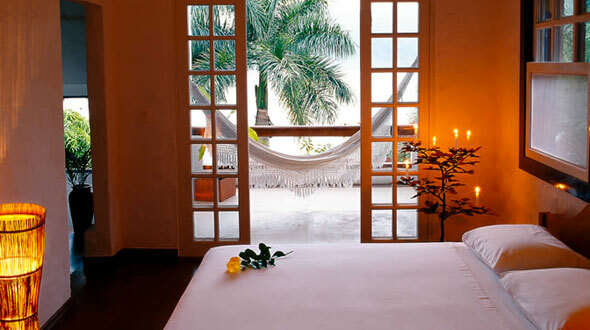 Picinguaba, located south of Paraty, is another simple and charming owner-operated hotel, 10 rooms only and with huge charm and generous pricing. I cannot imagine wanting more than this. 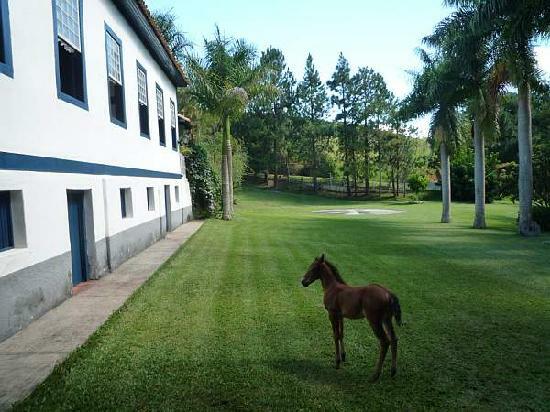 If you want a break from the coast and all that sand and beautiful water, if you have a hankering for the rural landscapes and iconic fazenda lifestyle so integral a part of South American life, visit Catucaba, the sister property and located in the interior between Picinguaba and Paraty.